Progress has been made in the talks between Greece and its creditors but key issues remain, Eurogroup President Jeroen Dijsselbloem said on Monday, during a joint press conference with European Economic Affairs Commissioner Pierre Moscovici and European Stability Mechanism (ESM) head Klaus Regling, following a meeting of Eurozone ministers in Brussels. Dijsselbloem said talks will continue at a technical level in Brussels, adding that things are going well on a fiscal level and there are no problems. On his part, Moscovici said that the issues that remain open are pension reform and labor laws, noting that closing the deal as soon as possible will have positive effects on growth for Greece and investments. Regling warned that further delays in the closing of the program review could have negative consequences on the Greek economy. 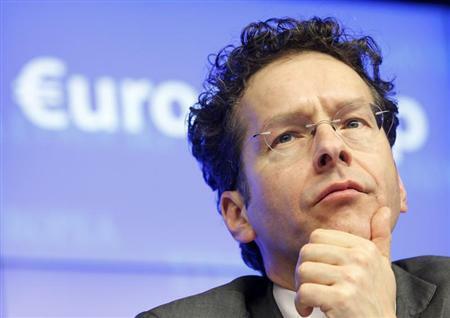 He said progress has been made compared to the previous Eurogroup and that it is important to maintain this trend.